Drug-induced gingival overgrowth. 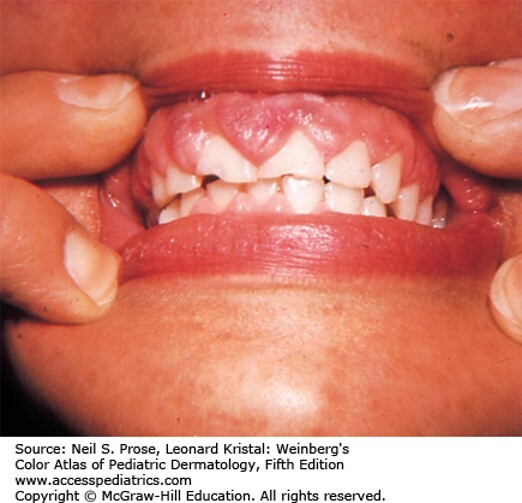 Drug-induced gingival overgrowth can be caused by phenytoin, cyclosporine, and a number of calcium channel blockers. There is evidence that genetic predisposition, length of treatment with the above medications, and poor dental hygiene all contribute to the evolution of this disorder.